I should be sleeping especially I have not slept for 24 hours. The constant thinking, and refining and working kinda take over me, and at the end of the day, my mind is even more active than my physical body. Had a long a church meeting, rushed home to get a concept proposal done for a last min event, when I have literally not slept since yesterday, and tomorrow I have to do a blood test. Instead of resting, I am now reading my old blogs, and my very blog gives me a surge of energy that I really need now. A part of me is v tired, and a part of me is saying .... press on, bcos the walls of Jericho is about to fall. And a voice within spoke : Hannah, this is the journey of making a new wave. 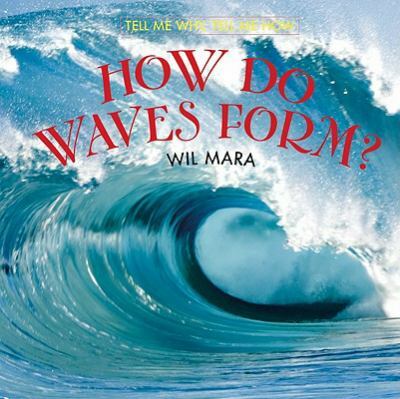 I pondered and wondered : so how do waves come about? So here is what I found. As winds blow across the surface of the sea, they pass their energy to water particles, causing them to move. As the particles below are not moving this creates a circular motion within the water, the top of which we see as a wave. The faster the wind blows, the faster these waves get, and out at sea they begin to merge together and create several larger waves, collectively referred to as a swell. This swell causes the sea level in one area to be lower than another area, and so the swell begins to move to the lower part of the ocean. As the swell approaches the shore, the gradient of the beach causes the swell to rise vertically, creating steeper waves. When this height increases, the wave reaches a point where it can no longer support itself, and breaks. This is the point at which white foam is visible on the edge of the wave, and the optimum time to catch a wave. The above sounds so abstract but I was reminded : Hannah, this is exactly what is happening to you right now. You are going thru the formation of creating a new wave. It is strong, it is powerful and sometimes you are moving faster than you can imagine. Just as I thought I am going to breakdown, I believe I am already forming swells with the people around me... and we are creating a new surge of energy, and it is brewing, growing and seemingly breaking apart. Just as we thought we no longer can support ourselves, the new wave is formed. And the vision is dawn! Counting down 2.5 months, it is a wind that is beyond me, yet it is a powerful force that is carrying me.. I can't wait for Jan 19 to come.. bcos I am seriously waiting to see how this new wave of empowerment will be birthing forth, starting from myself, my team and eventually the community we are building.